Check out Today's Daily Deal! 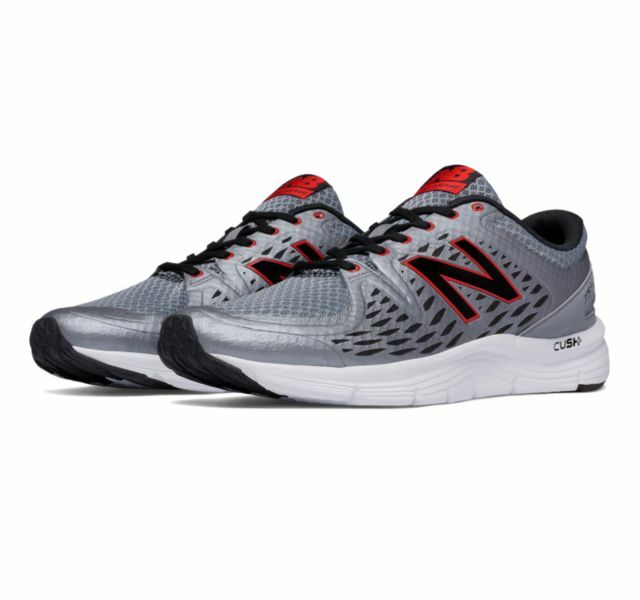 Save 51% on the Men's Running 3040 Now Only $36.99 + $1 Shipping with code DOLLARSHIP at JoesNewBalanceOutlet.com! Offer valid Monday, 3/13. Banish the mid-run slump with plush cushioning that inspires you to keep going. The 775v2 neutral cushioned running shoe for men is loaded up with CUSH+ for comfort that lasts. Deep flex cuts in the outsole complement the cushioning for a great feeling however far you go.